The first game was a low scoring twenty over game with nineteen wickets falling with the winnings runs made after a drop catch. The visitors batted first and were bowled out for 88 runs with Simon Smith top scoring with twenty eight runs, extras were worth twenty one and Rob Atkinson was the only other batsmen to make it into double figures with sixteen. 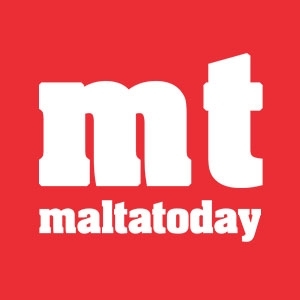 Frank Spiteri took three wickets, Cal Madden , Joy Ghoseroy took two wickets each while Sanjay Patel, Haroon Majeed and Sam Aquilina took a wicket each. For the Marsa batsmen this should have been a walk in the park, to their surprise the Mt Hawke bowlers were much quicker then expected and had the locals on the ropes. 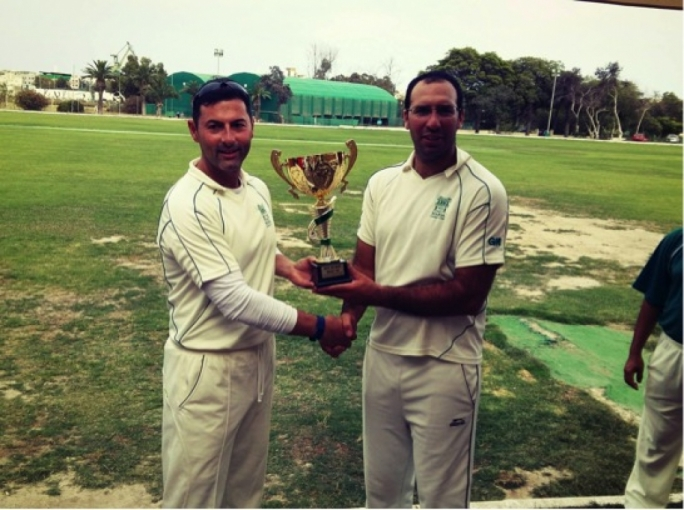 Frank Spiteri made the winning runs with a boundary which an enthusiastic fielder ran and almost took the catch which would have changed the result. Ben Pascoe and Jake Iveson lead with three wickets each. Matt Thomas took two while Ryan Thomas took one. Marsa win the first game. 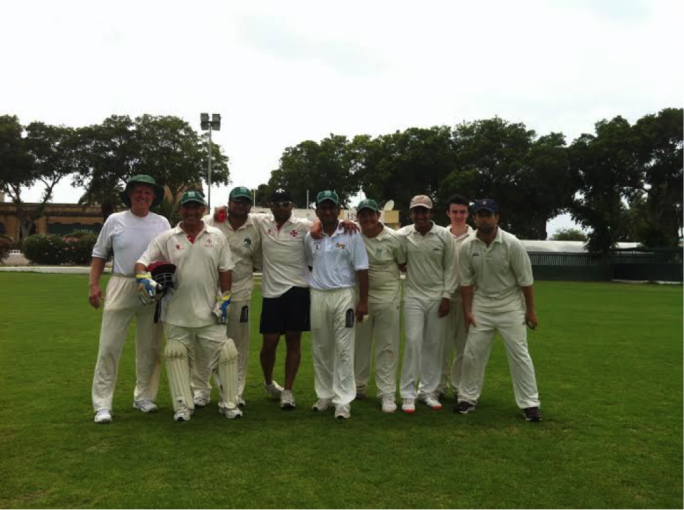 On Saturday the forty over game was washed out in the twentieth over of the second innings. The home team batted first and made a moderate 160 run from their allotted overs. Derek Ali top scored with an unbeaten forty five runs. 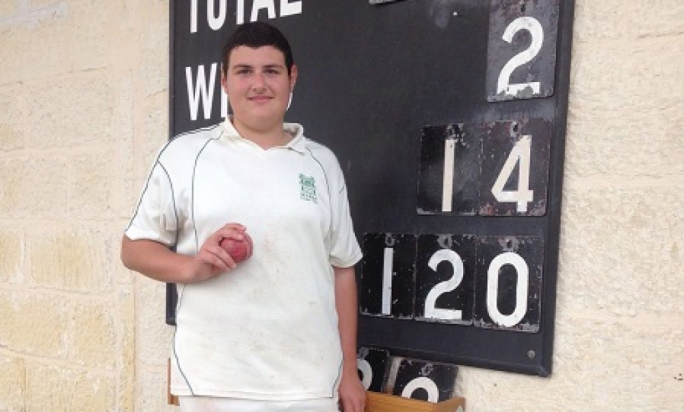 Ryan Thomas and Jake Iveson took two wickets each for Mt Hawke. The visitors managed 82 runs before the rains came in. Ryan Thomas was batting well with thirty five unbeaten runs. 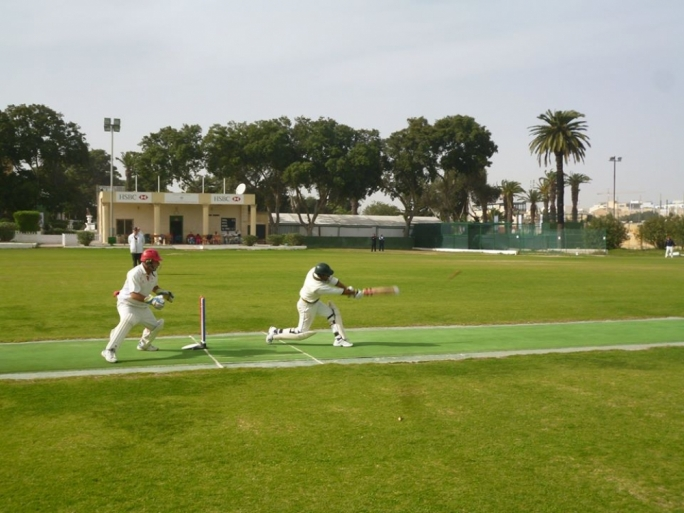 On Sunday in a thirty over game the home side batted first and totaled 190 runs with Niraj Khanna leading the way with a fine fifty four runs which included seven fours and a six. Matt and Ryan Thomas sharing five wickets between them. Looking to take a win home with them Mt Hawke gave it their best , unfortunately finishing twenty runs short. Ryan (thirty five runs) and Matt (thirty one runs) Thomas again were the highlights for the visitors. Chris Belford and Bikram Arora were the main wicket takers with two each for the home side. 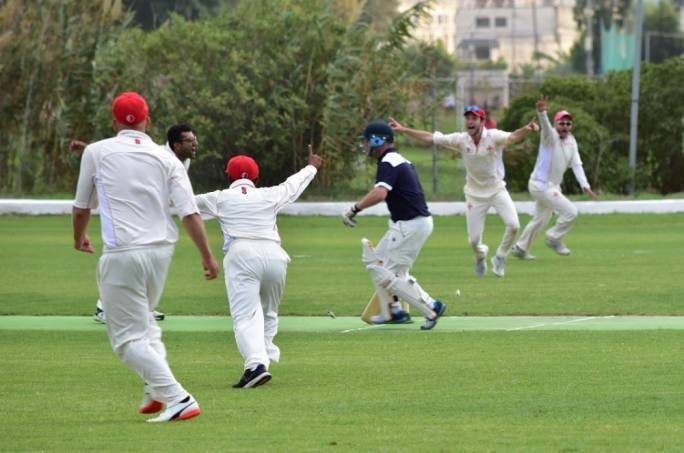 The Marsa C.C win the series two to nil. Next Saturday the final of the Winter Wallop will be played between the Marsa Magpies and the Melita Bees. The Sunoco academy/nursery will be from 9:00am till 10:30am.